For user own safety and confidence, we have now enabled possibilities to enable/disable game API for any partner game platform such as ClickJackpot. 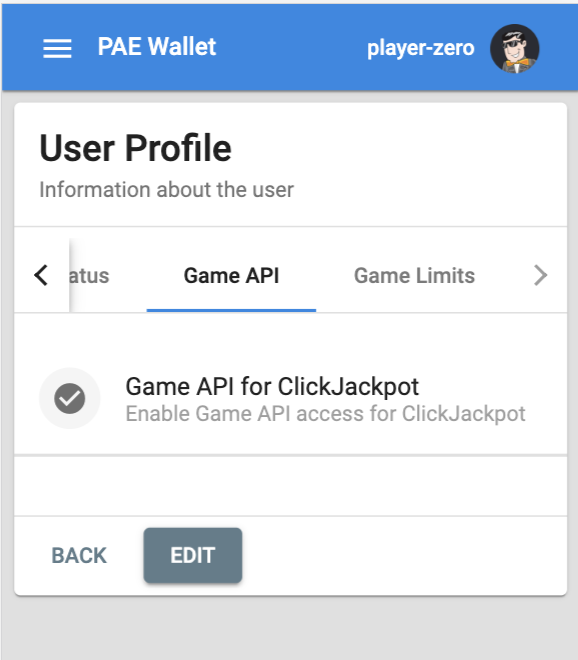 You can enable/disable this access in PAE Wallet dashboard, in Profile –> Edit –> Game API. You can also set/define your playing limits, i.e. how much SPH you want to withdraw maximum per day or per month to any games. This will help you limit your playing and add some extra layer of protection to your wallet account. 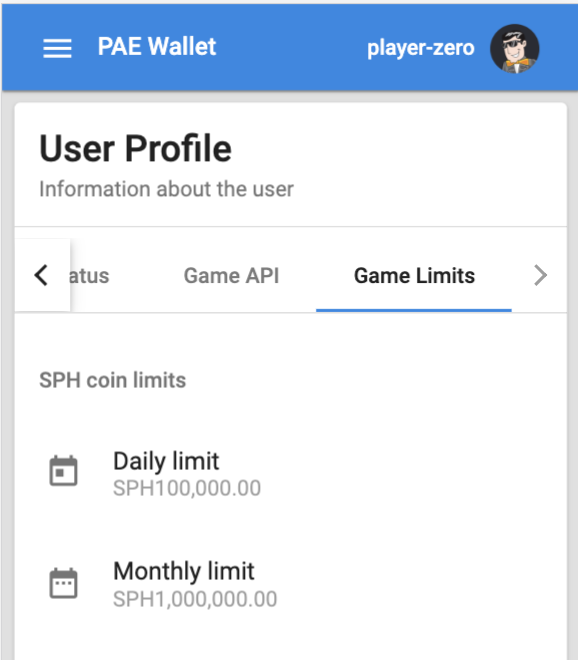 You can edit this acess n PAE Wallet dashboard, in Profile –> Edit –> Game Limits.